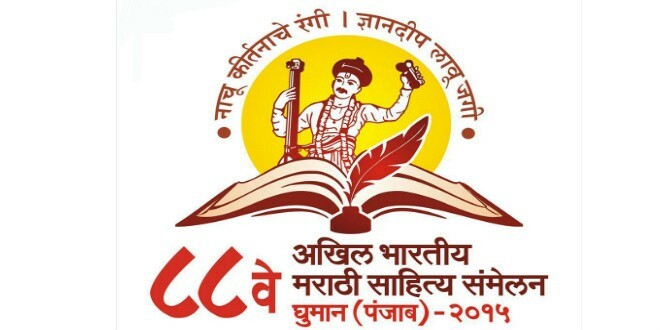 Akhil Bharatiya Marathi Sahitya Sammelan (All India Marathi Literary Conference) is a three day annual conference for literary discussions on Marathi Literature. All literature lovers participated in Marathi Sahitya Sammelan. Participants are Publishers, Printers, Journalists, Readers, Authors and Poets. This year is 89th version of this literary festival which is being hosted by Pimpri Chinchwad, city remembered for its industrial dominance. 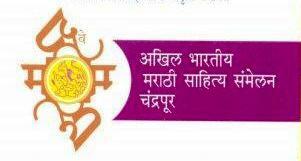 The first Marathi Sahitya Sammelan was held in Pune in 1878 and its 89th version recently hosted by Pimpri Chinchwad. Last version of this event was hosted by a town in Punjab at Ghuman. The brief on historical journey of Marathi Sahitya Sammelan can be read on website of Marathi Sahitya Sammelan 2016. 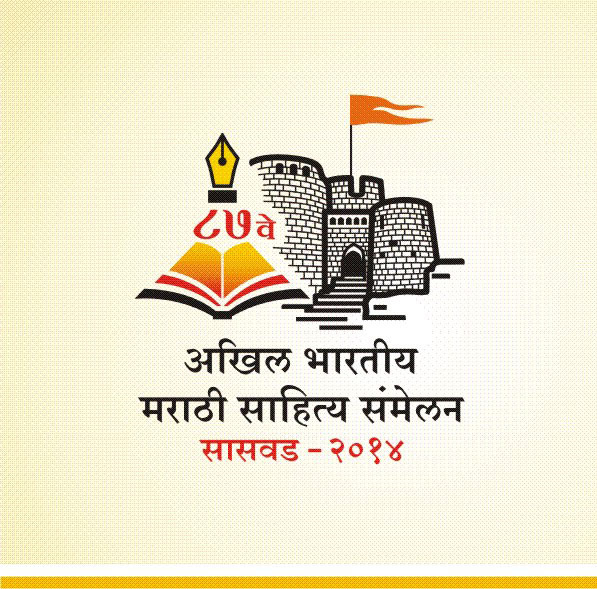 In context with the objectives of this blog on art and design, I would love to present logos of the last few versions of Marathi Sahitya Sammelan. They are compiled here for visual treat of readers. 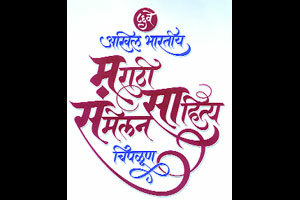 ‘Bodh Chinha’ is the term coined in Marathi for Logo. I love the one with the rainbow in it :-). That was held in Thane, near to Mumbai in 2010. Logo depicts writer’s pen and rainbow with symbolically shown writers or folks. The recent version of 2016 just concluded two days back and hosted by Pune. It was amazing and very near from my home. Thanks for your interest. Mi aaplya matashi poorna sahamat aahe. Sammelana sathi bharpoor kahi kele jau shakte, tyatle kahich kele jat nahi hee khedachi bab aahe.